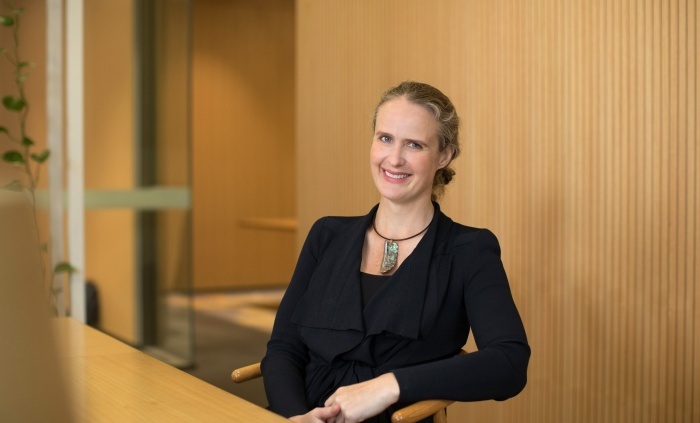 Qantas has appointed Anna Pritchard as the airline’s new regional general manager for the UK, Europe, Middle East, India and Africa. She has been with the Australian flag-carrier for over eight years, having previously been Qantas’ regulatory head of legal and assistant company secretary with extensive experience in managing the airline’s alliances and commercial partnerships. Pritchard joins the team in London at an exciting time, as the airline prepares to celebrate its centenary in 2020 and progresses Project Sunrise – Qantas’ plans to fly non-stop between London and the East Coast of Australia in 2022. In taking up the new position, Pritchard said she was looking forward to strengthening the Qantas brand and its relationships in the region. “Over the past eighteen months, we’ve opened a new lounge at London Heathrow and made history flying non-stop between the UK and Australia with our new daily London-Perth flights,” said Pritchard. “We also continue to expand our reach with our airline partners, providing customers more choice across the region than ever before. “We’ve launched new codeshare agreements with KLM and Air France, adding to our extensive codeshare network across Europe and the Middle East with Emirates. “It’s a great time to travel to Australia with Qantas, with extensive work underway to transform the in-flight experience and a new focus on health, wellness and combatting jetlag. Qantas operates daily flights from London Heathrow to Perth and daily flights to Sydney via Singapore. Markus Svensson, former regional general manager, has returned to Australia to take up a new role as Qantas executive manager partnerships and international strategy.